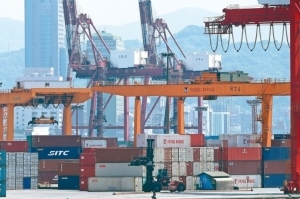 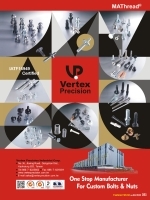 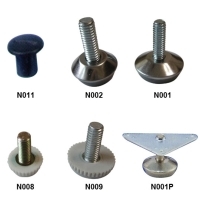 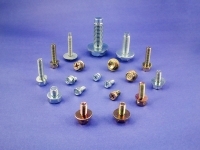 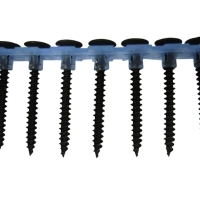 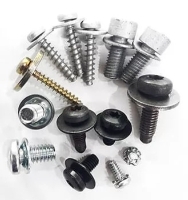 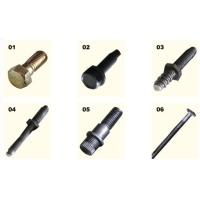 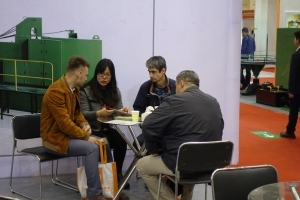 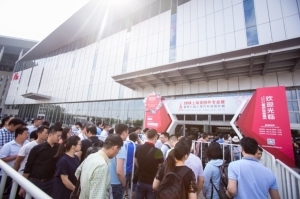 HOMN REEN ENTERPRISE CO., LTD.
LONG FRIEND PLASTICS CO., LTD.
WU CHOU SCREWS CO., LTD.
SPRING LAKE ENTERPRISE CO., LTD.
JOINER FASTENER ENTERPRISE CO., LTD.
Industrial parts, Machine screws, Electronic screws...and other OEM parts. 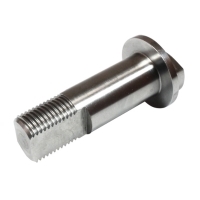 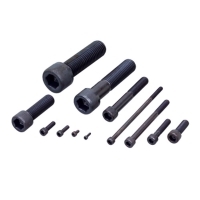 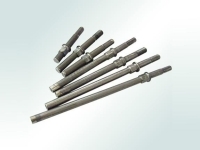 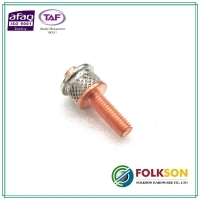 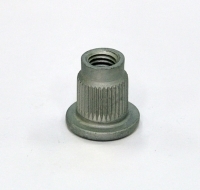 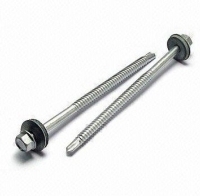 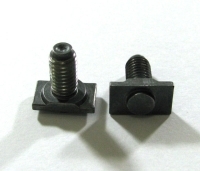 Machine Screw #00~3/8(0.6mm~10mm). 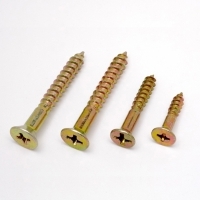 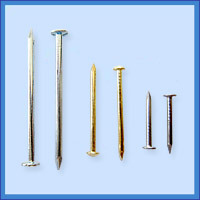 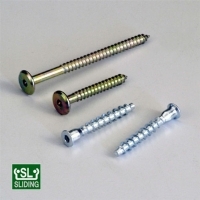 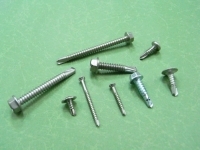 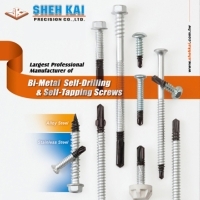 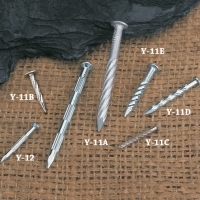 Sheet mental Screw #2~10 (2.2mm~10mm). 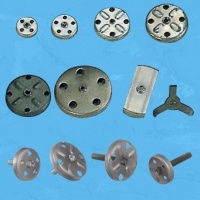 Material: Carbon Steel, Stainless Steel , Brass . 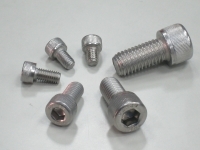 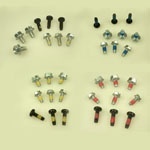 JIH HSIN KUN COLD FORGIN CO., LTD.
WEI SHIUN FASTENERS CO., LTD.